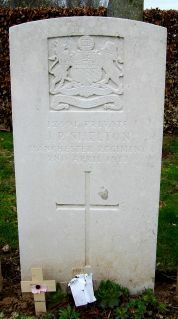 He was son of Thomas R. and Elisabeth Williams of Bethesda. 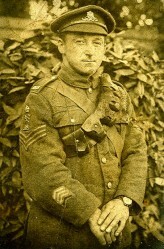 He having enlisted at the end of 1915. 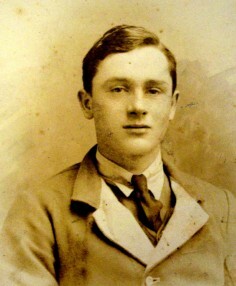 He was sent to Aldershot for two months before being sent to France. 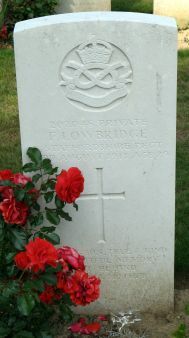 He had only just returned from a ten day break to Bethesda to see his family when he was killed. His father was the precentor at Brynteg Chapel. 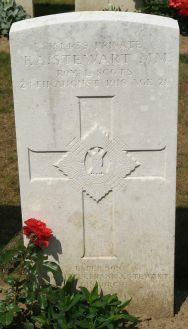 Fred was the son of Mrs Elizabeth Sims of Westcott, Sparsholt near Wantage. 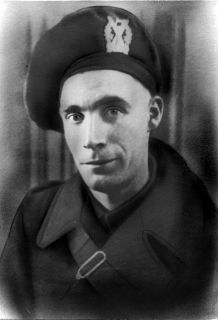 He was a Drayman for a Brewery before the war and was one of 4 men killed on a patrol near Neuville Vitasse.Mill (a German Strongpoint). 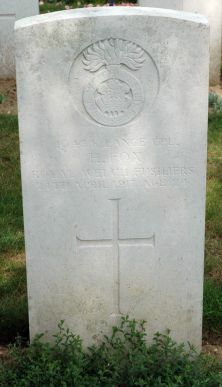 The others being 43300 Pte F Howard, 2nd Lt H V Hobbs and 2nd Lt V E Rallinson. 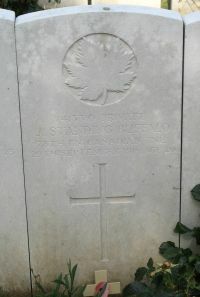 Howard and Hobbs are buried at Bucquoy and Rallinson at London Cemetery Neuville Vitasse. 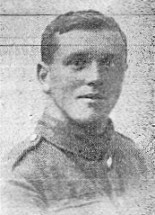 Died from wounds received 05/10/1918. On the right photo, he wears the uniform of the South African Witwatersrand Rifles, with whom he fought in German South West Africa before returning to Scotland and rejoining the British Army. For his Grandson Lister M. Matheson. He won the MM as a company runner. 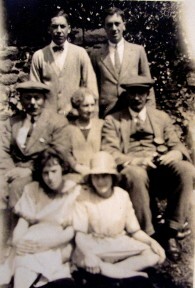 Family photo, Frederick, standing left, near his older brother Frank, who also served in the war and survived. Middle row, their parents and uncle. Front, their siters, Marjorie and Nancy. 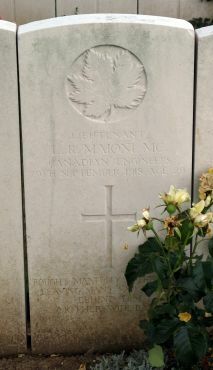 Rod's Great Grandfather, Pte David Anderson Alexander is buried in Les Baraques Mil. Cem. He was born in Norfolk, England, son of Louis Maioni and Adelaide Rowland. 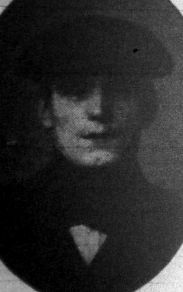 A native of Walsall, Frank was a single man living with his mother, Mary, at 94, Burrowes Street, Walsall. 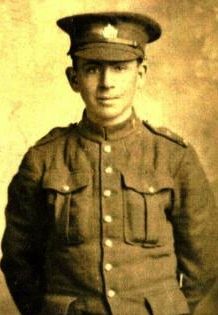 At the time of his enlistment in the Army at Walsall in 1915 he was employed by E. Jeffries and Son of Bridge Street, Walsall. 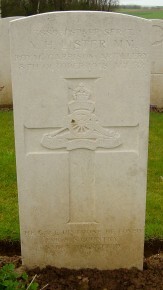 Frank was killed during his bn’s attack on Ervillers, four miles north of Bapaume. 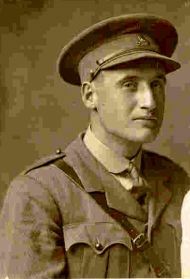 The attack commenced at 11 am on the day of his death with the bn’s objective being the capture of the German trenches 200 yards east of the village. The attack was supported by 3 tanks that dealt with a majority of the enemy machine gun nests. By 12.30 pm the first objectives west of the village had been taken and a box barrage was placed around the village allowing the ground troops to almost surround the village. When the barrage was lifted the bn entered and cleared the village of the enemy capturing 500 Germans. The cost to the battalion for the day was 189 casualties. 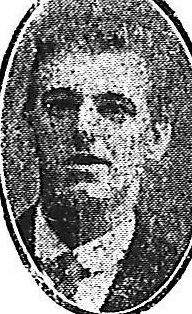 William was a married man residing at 53, Balls Street, Walsall with his wife and their four children. 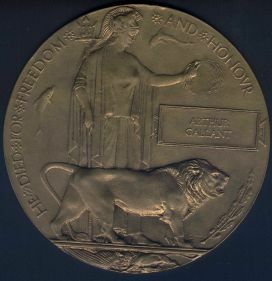 He enlisted in the North Staffordshire Rgt at the outbreak of war and served at Gallipoli and Egypt before being drafted to France and transferred to the South Staffordshire Rgt. 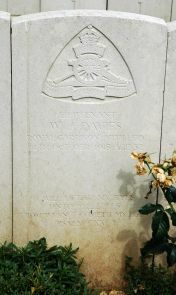 William was killed during an attack on Croiselles, east of St. Leger, an important observation point which was believed to be lightly held. The attack commenced at 5.45 am on the morning of his death however it was immediately realised that the area was bristling with enemy machine guns. One coy fought their way to the uncut German wire on the edge of Croiselles but could go no further and retired to a sunken road where it was shelled. Another coy came under machine gun fire from the moment the attack began and was soon surrounded by the enemy and most men were killed or captured. The attack cost the bn 134 men for no gain. 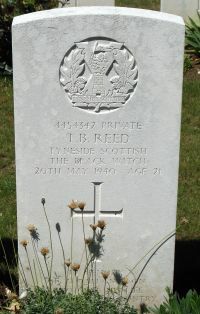 Son of John Young Reed and Isabella Reed, he was born in Watsons Buildings, Ryton on Tyne, Co. Durham and lived at 16 Whitewell Terrace, Ryton on Tyne, Co. Durham. He was former Miner at Clara Vale Colliery. (occasionally at the Catherine Pit). 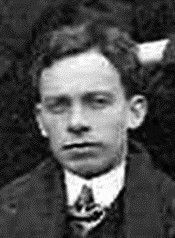 Thomas was educated at Ryton schools. 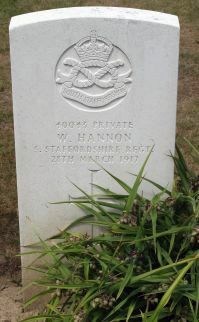 He was a member of Ryton Holy Cross Church Choir and Ryton Boy Scouts. His sports varied but his main passion was playing tennis. 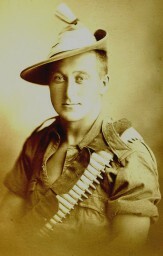 Thomas joined the Territorials pre war and refused exemption to be released as a Class B. He was sent out to France with his unit , fought a rearguard action against the advancing German forces. It was not until 1946 that his parents found out the circumstances surrounding his death. A comrade visited his parents and informed them that Thomas was lying gravely wounded when a German tank ran over him and death was instantaneous. He was a Master at Tynemouth School, Tynemouth. He was the son of Octave Gallant and Suzanne Martin of Howlan in the parish of St. Anthony's, Bloomfield, Prince Edward Island, Canada. 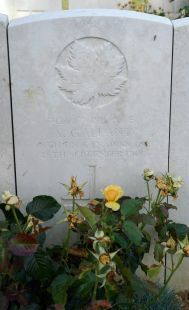 Arthur was a member of the 105th bn out of Price Edward Island but died as a member of a Winnipeg bn. 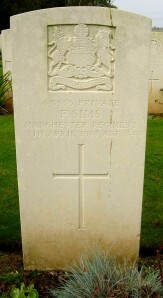 He was fatally wounded at Bourlon, France in 09/1918 by shrapnel from an enemy artillery shell. 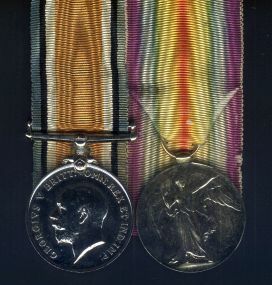 Arthur's British War Medal and Victory Medal and his Dead Penny.